a nice place. very friendly owners. very clean. near the restaurant. It’s much better than we thought. The apartment is located directly across the lake. The rooms are clean and cosy. Considering the price it cannot be better! We highly recommend it! The apartment is set at a beautiful location right next to the lake. Everything is nearby about 5 minutes drive and you can find restaurants and bars, open till late (we eat at 11pm). I had my best chebabchicha there ever at the local pizza shop where they do all sorts of food. The city is lovely with an old castle / fortress in the middle. The hosts were great, my son was ill had fever in the evening and the land lady gave him cold&flu tablets which we couldn't get at the late hours. This was very helpful thank you. The apartment is clean and very nicely done. Would love to go back there one day again. The apartment is very clean and big. The place is enough for 5 adults and one baby (if you have). The kitchen has everything necessary for cooking. The owner is very nice and has waited for us in front of the house with the keys. The house is very close to the lake. Only 50 meters from the front door and you can already swim. We have used the apartment as a stopover for one night, but you can also use the place for the longer stay, if you need some relaxing. For the dog was charged locally 10 €, which is absolutely correctly. The apartment was very spacious. We were glad of the central heating. The hosts sister was very pleasant. We stayed for one night, so everything was good and nice. We only made a short stay on our way to Plitvice. It was a nice place however also for a few days more . A short walk for a swim in the lake and a nice garden with volleyball net and barbecue place. Really friendly hosts, ccellent wi-fi and a great garden with barbeque. A perfect stopover. Very nice house near the lake. Clean and comfortable. Great service and a great price. Stayed for one night on our way south. 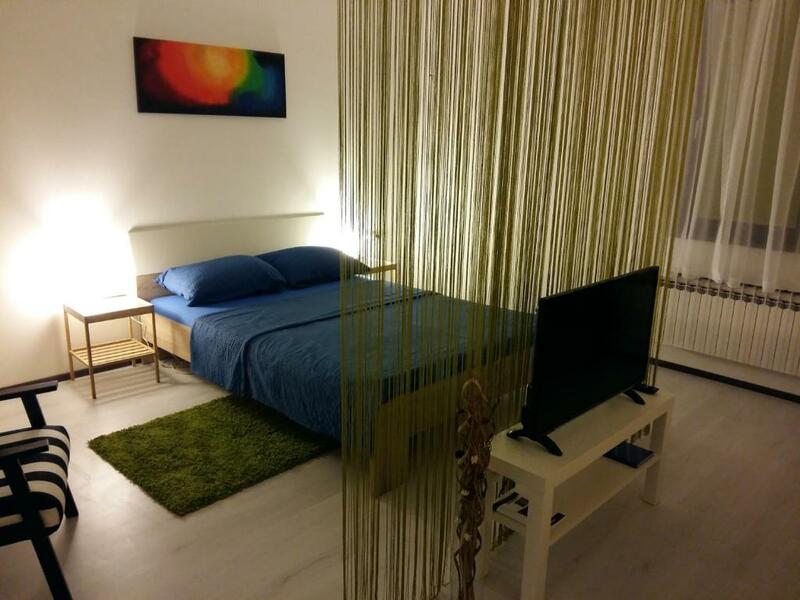 Lock in a great price for Apartments Pausic – rated 9.1 by recent guests! Apartments Pausic This rating is a reflection of how the property compares to the industry standard when it comes to price, facilities and services available. It's based on a self-evaluation by the property. Use this rating to help choose your stay! 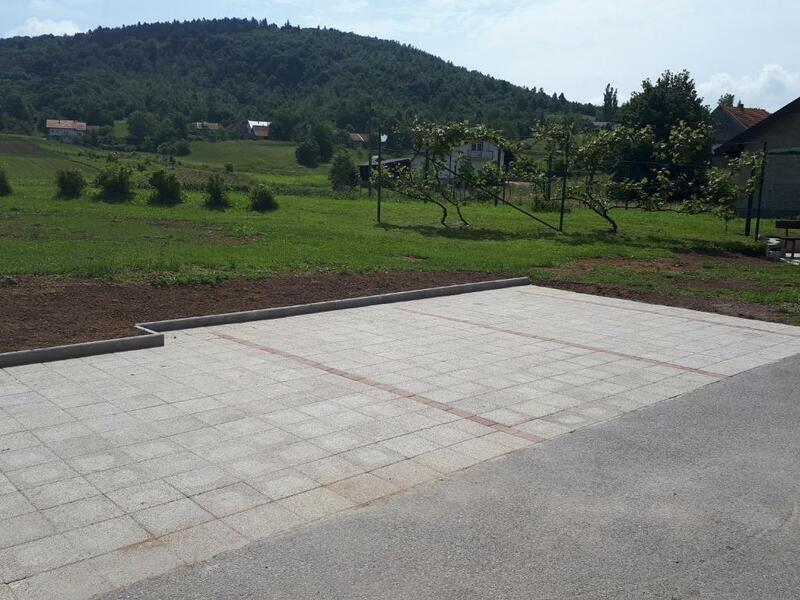 One of our best sellers in Ogulin! 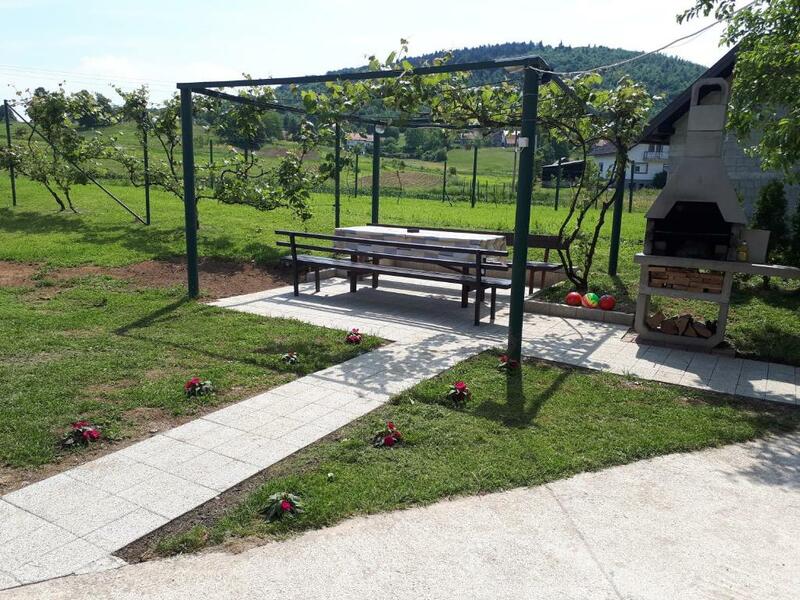 Located in Ogulin, Apartments Pausic features free WiFi and units equipped with a kitchen, terrace and seating area. Fitted with a patio, the units feature a TV and a private bathroom with free toiletries. An oven, a fridge and stovetop are also offered, as well as an electric tea pot. Slunj is 25 miles from Apartments Pausic. The nearest airport is Rijeka Airport, 59 miles from the property. When would you like to stay at Apartments Pausic? This apartment features a dining area, kitchenware and view. 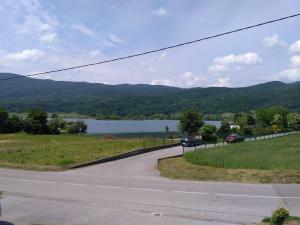 We are located next to a beautiful Sabljaci lake, close to Klek mountain. 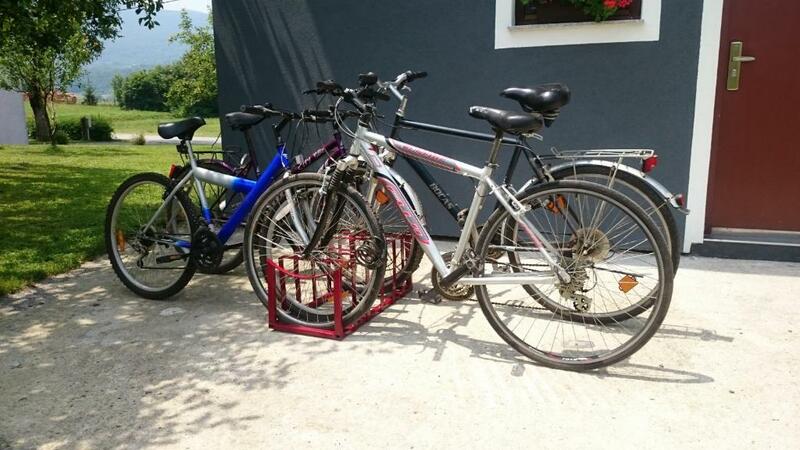 No matter if you want to relax in garden, swim in a lake near apartment, ride free bikes trough fantastic landscape or just take a brake from your tripp, we are best choice! 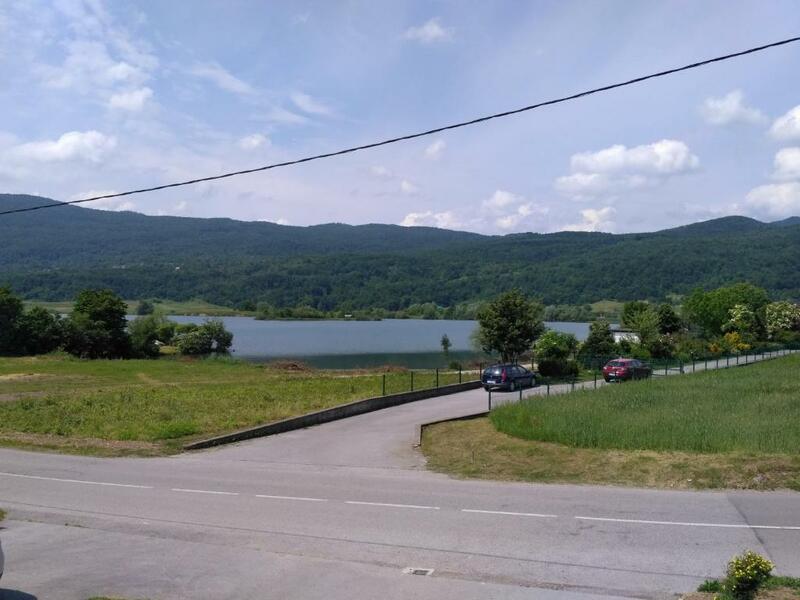 We are located in quiet and spacious part of Ogulin, on banks of Sabljaci Lake. A1 highway is very close, and so are other roads leading to Adriatic coast or Plitvice Lakes. House Rules Apartments Pausic takes special requests – add in the next step! Please inform Apartments Pausic of your expected arrival time in advance. You can use the Special Requests box when booking, or contact the property directly using the contact details in your confirmation. Extra fee for my dog, witch wasn't mentioned on website.